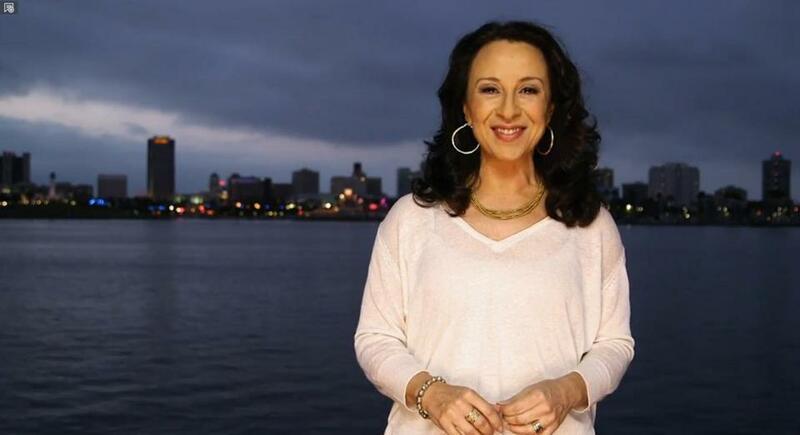 Maria Hinojosa’s series, ‘America by the Numbers,’ resonates with audiences. So why isn’t there room for it in traditional media? Demographers for a while now have foreshadowed the fact that the United States will be majority-minority by 2043, but it is already happening in pockets all over the country. More than 50 percent of births in the nation have been to people of color since 2011. More than half of American cities already have a majority of nonwhite populations. We already are a nation where the minority is rapidly becoming the majority — but it’s a reality that most of the mainstream media ignore or misinterpret. Why? Most traditional media outlets — with newsrooms that are typically not very diverse — approach the story of demographic change with an edge of caution and fear, an “us vs. them” attitude. Their coverage ignores the new reality: the “them” is us. “Mainstream American media goes, ‘Wait, is this change good? Is this bad for us? What’s going to happen to whites?’ The subtext is that they feel threatened,” says Maria Hinojosa, the nation’s most prominent Latina journalist. In short, traditional media rarely speaks to the new and increasingly multicultural mainstream. Hinojosa, who has reported for CBS, PBS, and CNN, is trying to circumvent this dynamic — and, eventually, change it. She realized that behind every number, there is a story, and her eight-part series “America by the Numbers” (which completed its first season run on PBS at the end of November) is based on such data. Five years ago, she created Futuro Media Group, a nonprofit and independent media organization that also produces the acclaimed and long-running NPR radio show Latino USA. “Episode 7: Surviving Year One” speaks to families in Rochester, N.Y., where the infant mortality rate is very high. In Clarkston, Hinojosa reported on the first Somali-American politician to be elected for the city council and the first Bhutanese-American ever to run for public office in the United States. She covered US veterans on the Pacific island of Guam — which sends men and women into the military at a rate three times higher than the rest of the country — who aren’t receiving the health care they need. The series also challenges common misconceptions about certain ethnic groups, such as Asian-Americans and their “model minority” label, reporting on the very high dropout rates of Cambodians in Long Beach, Calif. In our current ever-changing media landscape, news organizations should take notice. And yet Hinojosa found there is no room for her in traditional media. “When you’re working in a newsroom, you’re looking for the approval of your editors to confirm that what you’re seeing and thinking is actually valid. 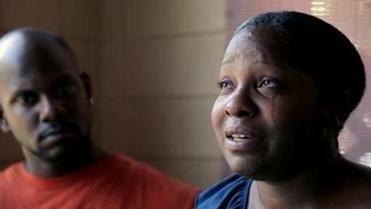 And I was getting tired of convincing them that this was a legitimate American experience,” she says. In 2010, Hinojosa took an exploratory meeting with the team behind the most prestigious investigative TV news magazine in the country. “They told me, ‘We think you’re fabulous, we think you’re the right demographic, we think you’re the right kind of journalist for us. Can you just wait until one of our white old men dies or gets sick?’” Hinojosa politely laughed with them, but she certainly couldn’t wait. So Hinojosa founded Futuro Media Group with an initial donation and has since raised $7.8 million. She hasn’t heard yet whether PBS will air a second season of “America by the Numbers,” but that has not deterred her from conceptualizing new episodes: The demographics are on her side. • Farah Stockman: ‘Dear White People’ or ‘Dear Bougie Black People’? Marcela García is a regular contributor to the Globe’s opinion pages. Follow her on Twitter @marcela_elisa. Correction: An earlier version of this column misdescribed Latino USA. It is an NPR radio show.